External Parasites can cause anemia, hair loss, itchiness, and a domino effect of other issues. Ingesting fleas can lead to secondary parasite infestations like tapeworms. Flea comb or inspect hair for “Flea Dirt” which is flea feces. Once you’ve combed an area, spread the fur and dirt onto a wet paper towel and the dirt will turn red indicating it is Flea Dirt. Monthly flea medications either orally or topically purchased from a vet hospital. 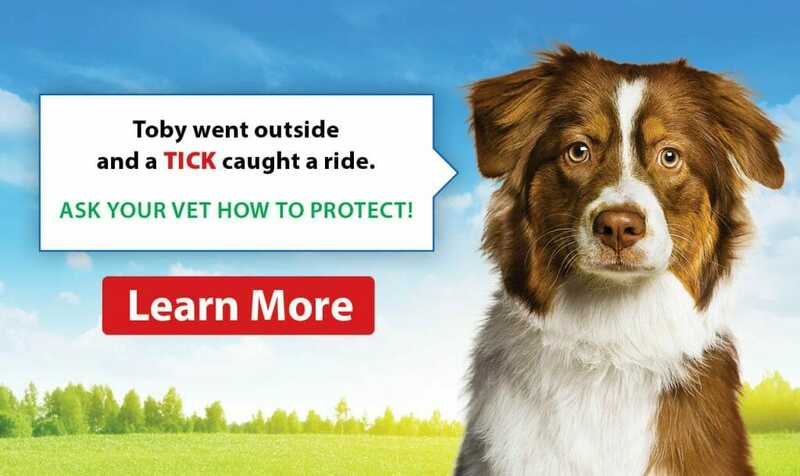 Also, examining your pets after a walk in a known tick area can help prevent ticks. 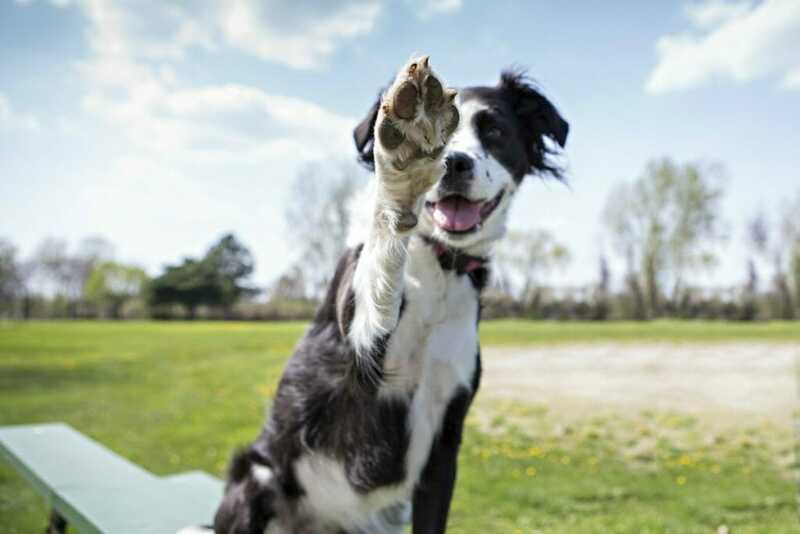 We have a wide range of oral or topical flea and tick products.